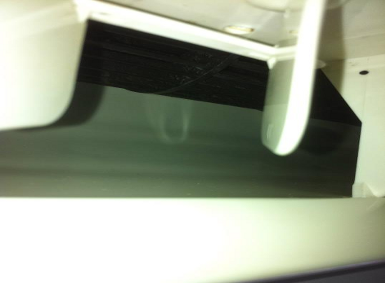 Steam Clean : Single Split Air Conditioner. The most dangerous type of mould is the kind that's hidden. Going unseen and undetected, it spreads rapidly throughout your room, exposing you and your family to countless health problems. 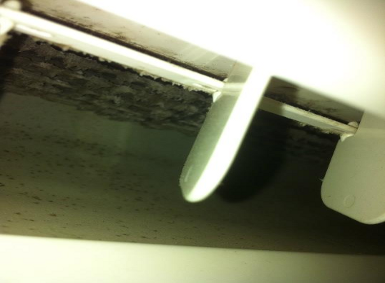 If you do detect slight mould, at either mild to low moderate levels, you can remove it through thorough cleaning, exposure to sunlight, and through proper ventilation. 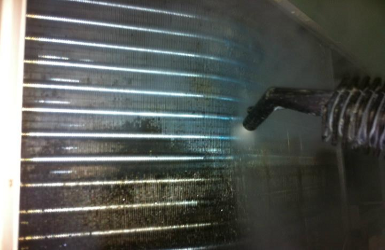 However, detecting and removing mould is far trickier with central air conditioning systems. 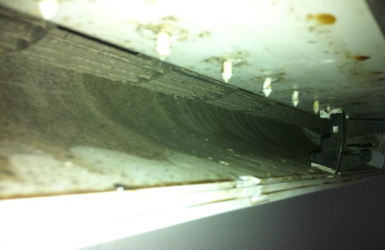 Most people aren't even aware that mould can and probably is inside your air ducts and vents. If you have several of the symptoms listed above, but are confident that your home doesn't have mould, chances are it's hidden in your central AC system. Aircon systems are one of the main mould producing appliances because they are a highly suitable environment for fungus. The high density of moisture and dust makes this a perfect breeding ground. From $165 which includes call out fee, these prices are based in the Brisbane area.